Our grey steel wire is high-grade and reliably durable. Ideal for hanging our equally resilient bird control netting, this product can withstand the worst of the British climate. It’s quick and easy to install and stays nicely tensioned. Available with a 2mm diameter and in lengths of 100m or 200m, there’s a choice of galvanised or stainless steel. Both have outstanding anti-corrosion properties. 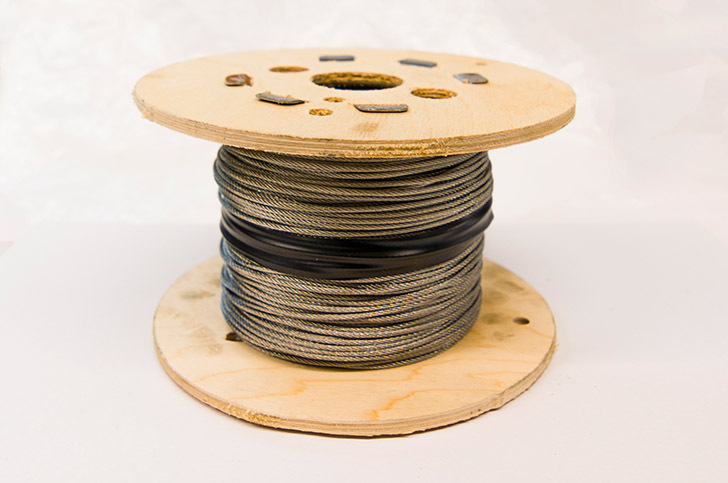 The stainless steel wire is grade 316 - especially suitable if you live by the sea. Use in conjunction with our netting and other fixing products for easy and reliable installation.